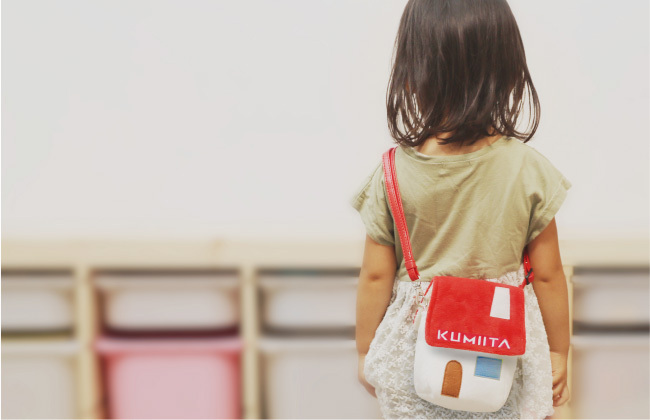 The KUMIITA Beginner Panel Set and Carry Pouch are Now on Amazon. The KUMIITA Beginner Panel Set and Carry Pouch have been made available through Amazon on October 22nd, 2018. 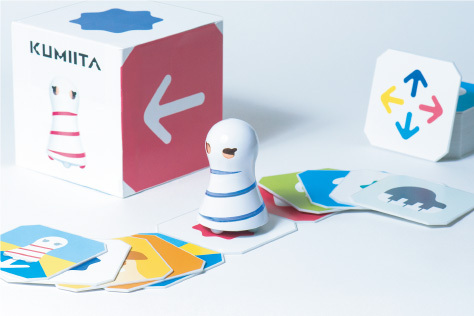 The KUMIITA Beginner Panel Set is recommended for ages 7 months & up. Set includes KUMIITA and 40 panels in 30 panel varieties. KUMIITA is categorized as international shipping on Amazon.co.jp. Please see Amazon Global on Amazon.co.jp for more information.